Considering your options for end-of-year giving? Our Senior Vice President of Advancement Kaye Ridolfi discusses the benefits of Donor-Advised Funds in this interview originally published by Crain Content Studio – Cleveland. For many families, the holiday season is the perfect time of year to discuss options for paying it forward through a legacy of gratitude and giving. 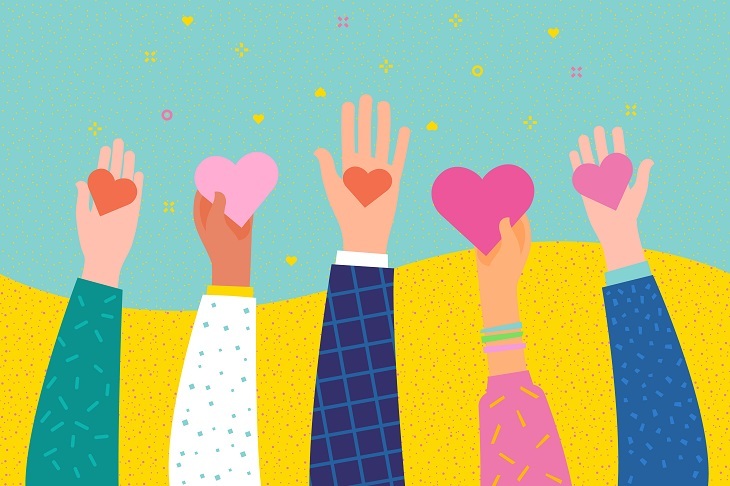 A donor-advised fund is an ideal charitable vehicle for donors who want to advance those values since it enables them to support their favorite charities. 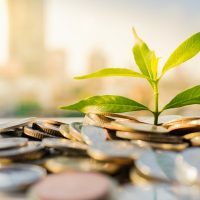 Like a charitable savings account, this popular type of fund grows through investments and new contributions that are then granted out based on the donor’s recommendations — now or in the future. Donor-advised funds carry tax benefits and are a convenient mechanism for centralizing a donor’s charitable dollars. Enlisting the professional expertise of an organization such as the Cleveland Foundation can help stretch the impact of a donor’s philanthropic dollars and legacy. 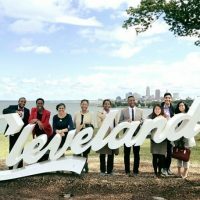 In 2017, donor-advised funds at the Cleveland Foundation invested more than $28 million into the Northeast Ohio community and beyond. Crain Content Studio — Cleveland asks Ridolfi to expand upon the advantages of donor-advised funds, and how they fulfill both the donor’s and community’s needs. What kind of assets can a donor contribute, and is there a minimum or maximum size for the fund? The minimum investment is $10,000, and we do not have a maximum amount. Our average donor-advised fund is $400,000, although we also have donor-advised funds in the multi-millions. We often see contributions in the form of cash and appreciated securities, but we also accept more complex gifts such as real estate or life insurance policies. Donors have a choice of about 20 investment options. We have five in-house options, which are managed by our finance team, and we have a pool of donor funds managed by area banks and investment firms. An investment committee that is composed of members including the Cleveland Foundation’s board of directors provides constant oversight of the funds and makes sure the returns are competitive with market rates. Does the 2017 tax bill prompt considerations donors should explore to use their donor-advised fund more effectively? The standard deduction increased to $24,000 for a couple or $12,000 for an individual. Estimates are that 30% of all taxpayers previously itemized deductions. We think that will be closer to 5% to 10% of taxpayers itemizing their deductions now. A donor-advised fund is helpful for donors who don’t itemize every year, but can bunch their charitable gifts and itemize in alternate years or every third year. A donor-advised fund is a perfect vehicle because donors can contribute money when it makes sense from a cash flow and tax standpoint, but they can still make grants to their favorite charities annually so they can keep the charities’ flow of donations steady. How can donors involve their family in philanthropy? There are several ways to promote a family legacy of giving. Donor-advised fund holders may appoint advisors from among their family, friends and other close individuals. Many name children as the successor advisors, so they can pass their fund from one generation to the next. We also offer to host family philanthropic meetings, where our donor relations officers sit down with families and review their grantmaking, trends and philanthropic interests. Our staff can also assist with crafting family philanthropic mission statements. Can corporations and other nonprofits open a donor-advised fund? 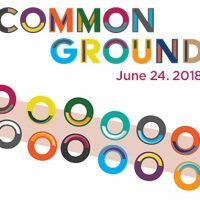 We have corporate-advised funds, which function just like a donor-advised fund, except a corporation or business works with the Cleveland Foundation to manage their charitable assets and issue grants. Our organizational funds are for 501(c)(3) nonprofits. We have more than 200 of these such funds. This fund type offers several benefits to nonprofits, including realizing stronger returns by being a part of our asset management base. We also offer our assistance with growing their fund through our planned giving expertise. This helps a variety of nonprofits access complex estate gifts, annuities and trusts that they might otherwise not be equipped to receive. Part of our mission is to build community endowment and help other 501(c)(3) nonprofits stay strong financially in terms of their own assets and endowments.